NEW PATIENT DENTAL EXAMINATION + 30 MINUTE HYGIENIST APPOINTMENT FOR £121.60* new patient dental examination, small dental x-rays, thirty minute visit to the hygienist . New dental patient dental emergency appointment offer, includes a thirty Emergency dental visit and small dental radiographs (x-rays). 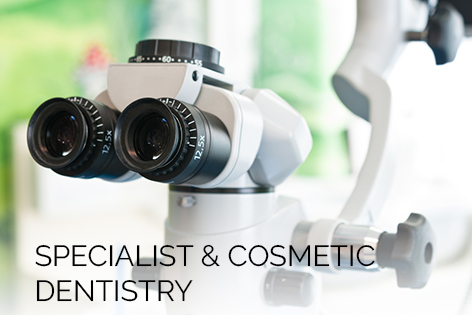 Experience affordable, high-quality private General and Specialist dentistry at a modern clinic in the heart of the City of London Liverpool Street, EC2. At Boston House our professional and caring team, trained at leading London dental teaching hospitals, is committed to excellence. 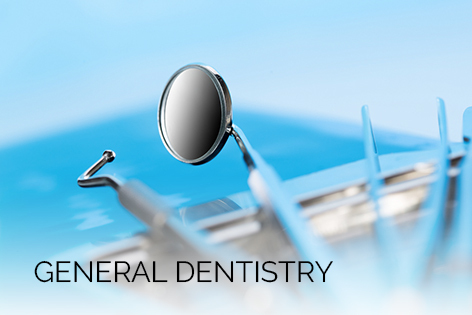 We aim to tailor to our clients’ goals, and can help to overcome anxiety and fear of painful procedures by using the latest techniques in pain free dentistry. We are a short walk from Liverpool Street, Moorgate, Bank and Monument underground stations. Boston House has been recognised by the British Dental Association as a BDA Good Practice and we are a preferred partner for both Cigna and Denplan Corporate dental insurance. 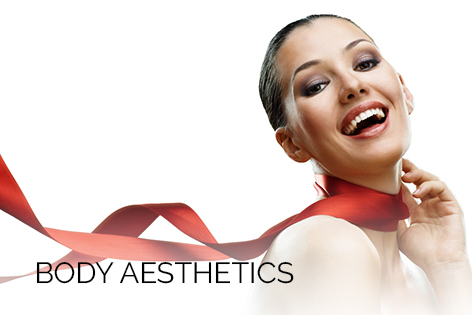 Body aesthetics including Botox, Dermal fillers, Coolsculpting, Hydrofacial. All treatments are carried out by a Plastic Surgeon, Doctor or an experienced Therapist with Attune Aesthetic Clinic.